Nairobi residents will in coming months be able to use Uber to have their food orders delivered to their doorsteps. The Taxi-hailing company is set to launch its food delivery service- Uber Eats- this year. Currently, Uber Eats operates in over 200 cities around the globe and partners with more than 80,000 restaurants. 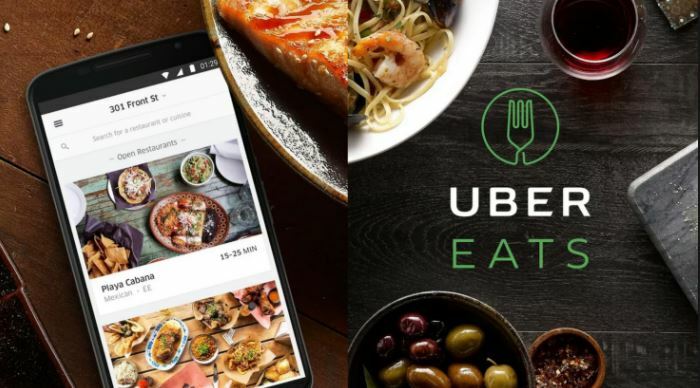 “After three years of making safe and affordable rides available at the touch of a button, Uber has announced its continued investment in East Africa with the forthcoming launch of Uber Eats in Kenya,” Uber spokesperson East Africa Janet Kemboi said in a statement. While Kemboi did not provide the exact date for the launch or which restaurants the firm would partner with, she said they are looking forward to it. “While we can’t share an exact date, we look forward to bringing food delivery at the push of a button to Kenya in the coming months,” she said. Kemboi added that there was a huge demand in Nairobi for the service. “We have been overwhelmed by the response from local residents who want access to flexible work and we urge anyone interested in delivering with Uber Eats to earn some extra money to get in touch,” she said. Once launched, Uber Eats will rival other players in the sector including Hello Food, Jumia Food, and Yum Kenya.